Are you looking for a more comfortable sleeping experience, without having to shell out hundreds or thousands of dollars for a new mattress? The solution is a mattress topper. These affordable accessories add an extra 1-4″ of cushy comfort to your mattress, and do a great job of improving the comfort of your existing bed. In this guide, we’ll help you find the best memory foam mattress topper for your needs! Getting a mattress topper is a great option for those who aren’t satisfied with their current bed, but aren’t quite ready to pull the trigger on a new mattress. Toppers provide a nice middle-ground, letting you significantly upgrade your sleeping experience for as little as $50-$100, compared to at least $500+ to get a new bed. We’ll cover some top options made of memory foam in the guide below. The Advanced Sleep Solutions topper is one of the best memory foam mattress toppers money can buy. It’s particularly great for those who tend to sleep hot, as it has innovative cooling technology that helps keep you cool and comfortable at night. Gel-infused memory foam, combined with open-cell structure allows for excellent heat dissipation and cooling, so you’ll never wake up hot! This product has earned great ratings in memory foam mattress topper reviews. It’s 2″ thick, and adds just the right amount of softness and comfort to your mattress. It’s made using high quality, CertiPUR-US Certified foams, which are guaranteed to be free of harmful chemicals, TCEP flame retardants and more. Lastly, this foam mattress topper is backed by a 60-day money-back guarantee, and a longer 3-year manufacturers warranty! Click here to learn more! 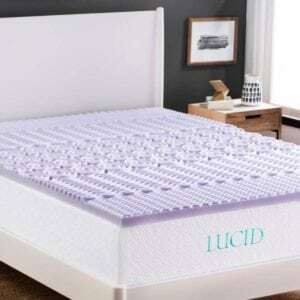 The LUCID 2″ memory foam mattress topper is a great choice for shoppers on a budget. Despite its affordable pricetag, the LUCID is one of the best foam mattress toppers around. It’s earned great ratings in customer reviews, and remains a best seller on Amazon. This topper has a few unique features. For one, it’s made with lavender-scented memory foam, which provides a relaxing scent to fall asleep to. And second, it’s made using a 5-zone design, which customizes the firmness and layers of each zone of the body to maximize comfort. The LUCID topper is available in all standard mattress sizes, and comes with a 3-year manufacturer’s warranty. 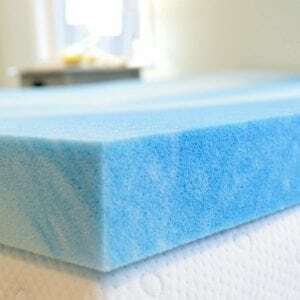 It’s one of the best memory foam mattress toppers for the price. Click here to learn more! The Sleep Innovations mattress topper is a great choice for those looking for a premium product. It’s perhaps the best memory foam mattress topper if you don’t mind the higher price tag. It’s well made, by a trusted manufacturer, and it’s consistently earned great reviews from customers. The unique thing about this topper is that it actually has two layers: 2″ of memory foam, and 2″ of quilted fiber fill. This combination of layers helps this topper provide the perfect blend of comfort, cush and support. 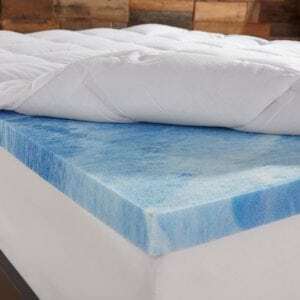 The high-grade memory foam is also gel-infused, so this topper sleeps very cool and is great for those who tend to sleep hot. The Sleep Innovations mattress topper is proudly made in the USA, and backed by an incredible 10-year manufacturer warranty! This is a stellar warranty, as most similar models are covered for 3 years or less. Click here to learn more! You’ve seen our picks, but what makes us qualified to give these recommendations? We know the sleep industry. Our staff covers the latest in sleep news, sleep science, tips, and more. We are qualified. The owner of this site, Chris Brantner, is a certified sleep science coach whose expert opinion is regularly featured in sites like Forbes. We research, test and analyze hundreds of products in the sleep niche to identify the best products for our readers. Quality and Materials – First and foremost, we looked for mattress toppers that were made using high quality, non-toxic materials. 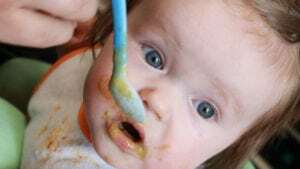 We checked to see if each was CertiPUR-US Certified, and whether or not they used materials that could be harmful – to you or to the environment. Comfort – Obviously one of the most important factors is how the topper actually feels! 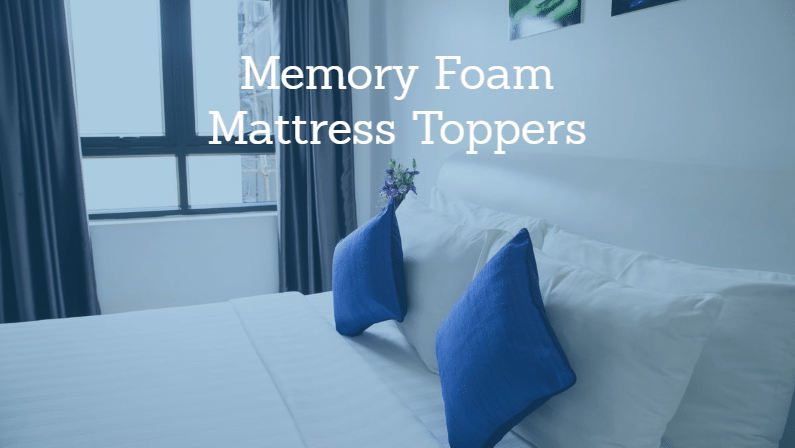 We considered the thickness, firmness and overall comfort of each topper to determine how comfortable it would be on a variety of mattress types. 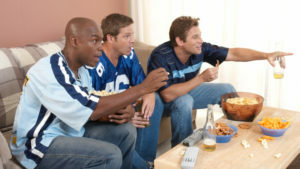 Keep in mind that everyone has different tastes when it comes to mattress comfort. Manufacturer & Warranty – Beyond the product itself, we looked at the manufacturer’s practices and reputation. It’s very important to buy from a reputable company, so we made sure to pick products from well-known, well respected brands. 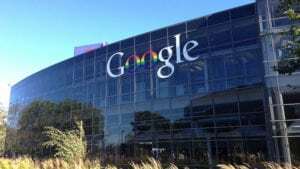 We also looked at manufacturer warranties to ensure our readers’ purchases would be protected. Size Options – We picked mattress toppers that were available in all the standard sizes of mattresses. Because everyone is different and sleeps on different sized beds, we wanted to pick versatile products that could suit anyone’s needs. Check out our guide to mattress toppers for even more options! What is a Mattress Protector? Why Use a Mattress Protector?